One of Dan Friedell’s contributions to Fast Company magazine in 2012. 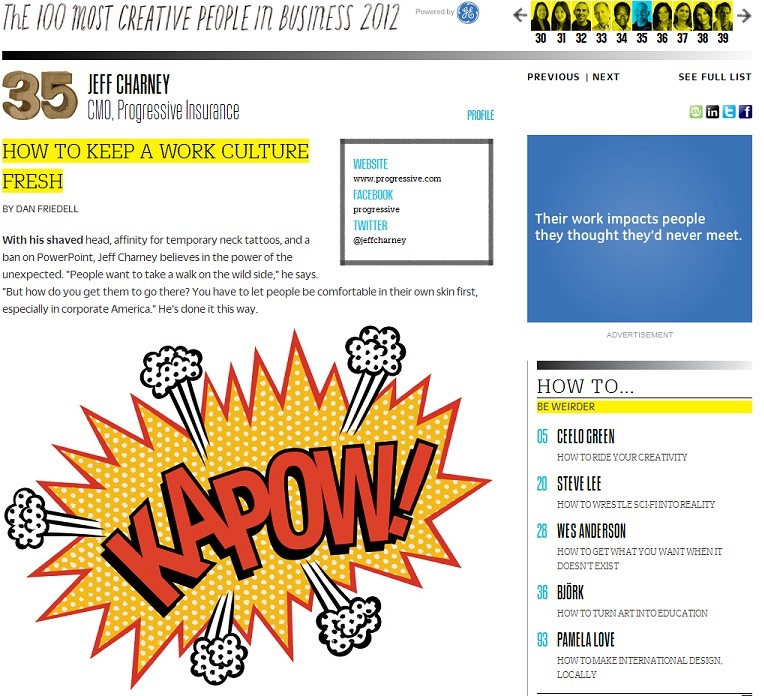 This entry was posted in Fast Company, Work samples and tagged Diageo, Fast Company, magazine, Progressive. Bookmark the permalink.